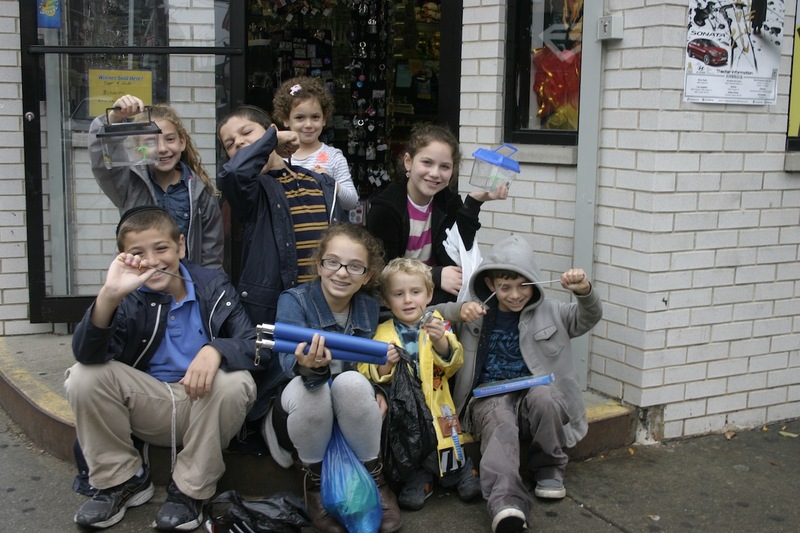 We headed out for another Sukkot scavenger hunt, destined this year for Chinatown (read last fall’s post on our adventure in Millenium Park.). 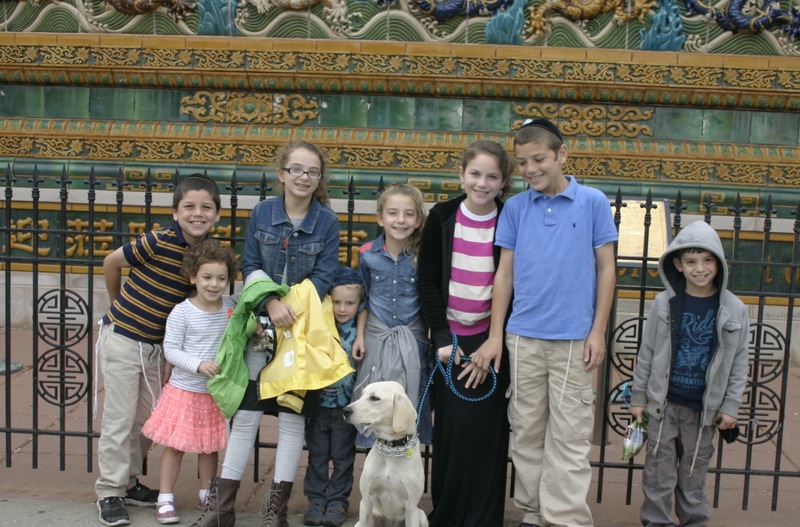 Now, you might be wondering what two families who keep kosher would do in Chinatown? I was too, but what I hoped would occupy us for an hour, turned out to be a nearly three-hour adventure. We shared so many laughs, that by this evening, we were still laughing. 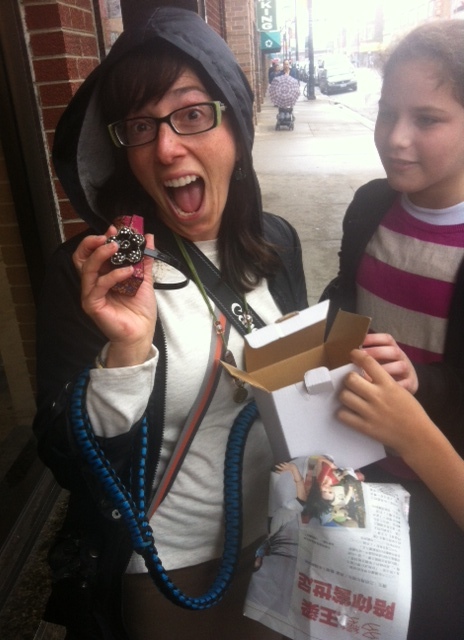 The kids all felt like they’d visited a foreign country, and the only money I spent was the $10 parking and the $5/each I gave them to buy a chotchke of choice. Take picture of the tiniest Buddha you can find. 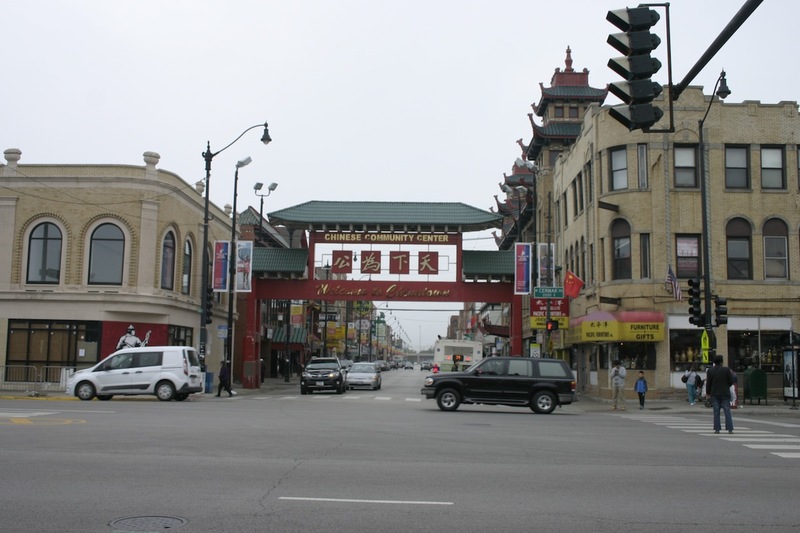 Find a Chinese Grocery Store and explore the kinds of food you can get. Along with fish, you can find _____ and _____ at traditional Chinese markets. Nine dragons wall. Doesn’t everyone bring a dog on a Chinatown adventure? 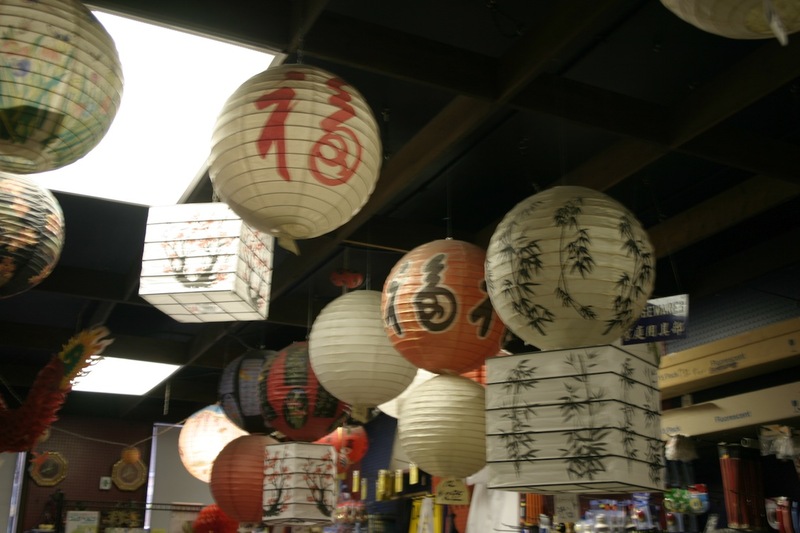 Lanterns galore. 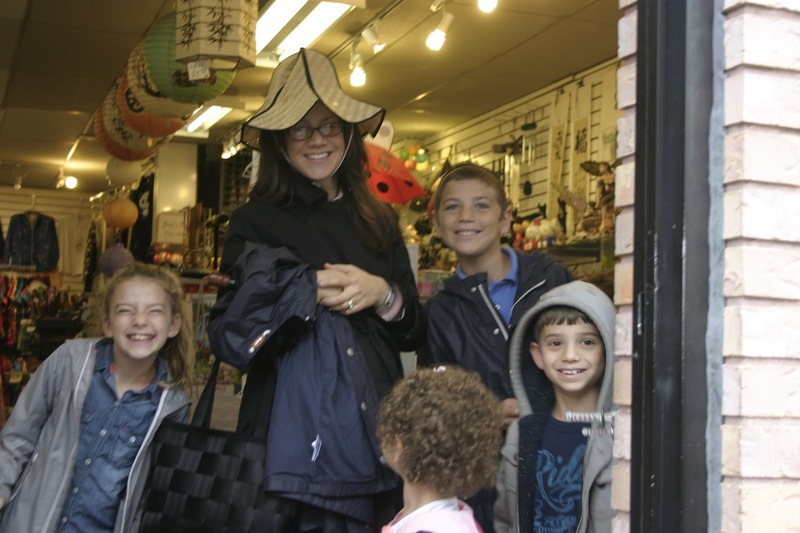 We might have bought them for the sukkah, but alas, rain was in the forecast. Who needs an umbrella for a sheitl? See this gate? We actually built it for a 3rd grade Chicago Project model. Next kid is picking the John Hancock. 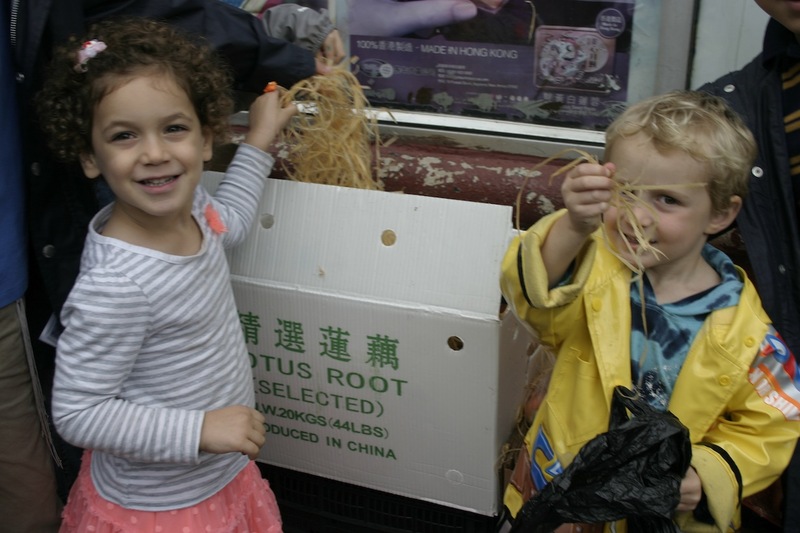 Every 3-year-old should be able to identify Lotus root. 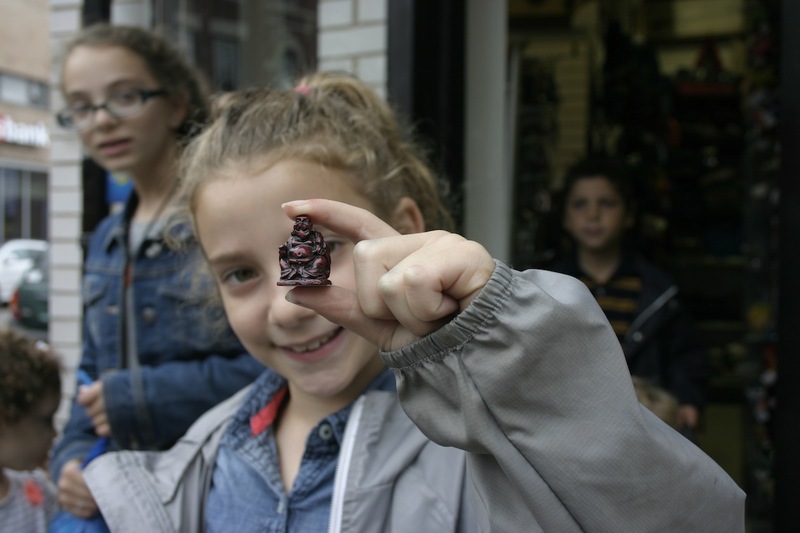 Smallest Buddha, or “budda,” as the kids thought it was pronounced. 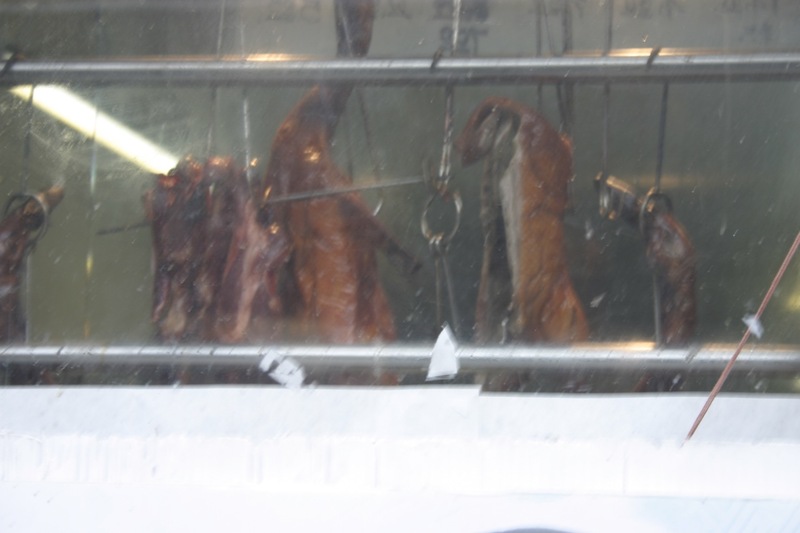 Why bother cutting off the head before barbecuing the duck?! Me: Is that a real turtle? Me: What does it eat? Me: How big does it get? Even the Chicago Public Library has lion statues in front. Happy shoppers. 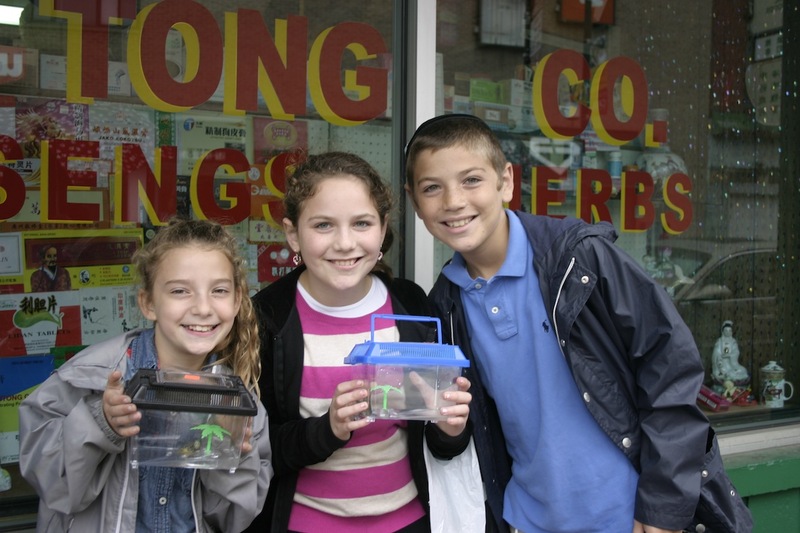 Yes, two of them bought the turtles. Glad you all had a great day! Such a cute idea. Cute kids!!! Ha ha ha! Your “$10 dolla” comment cracked me up! Ha ha ha! Your “$10 dolla” comment cracked me up!! !